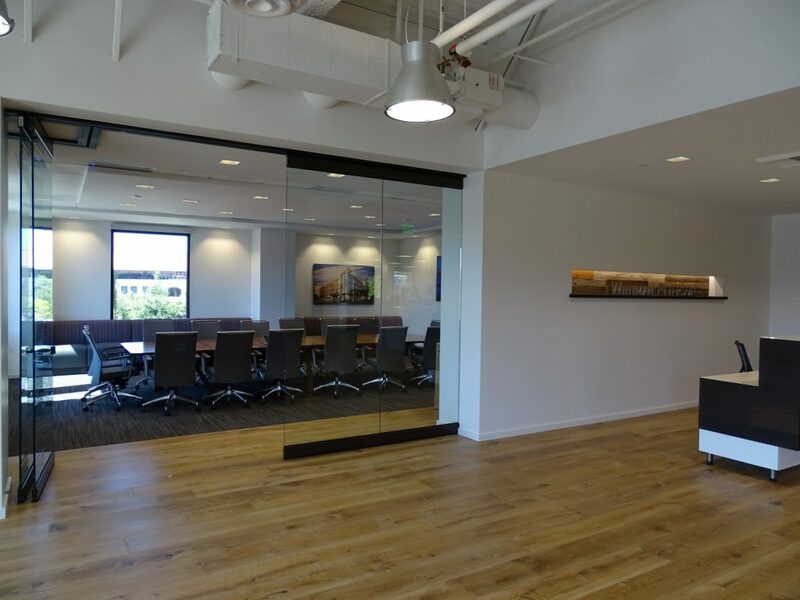 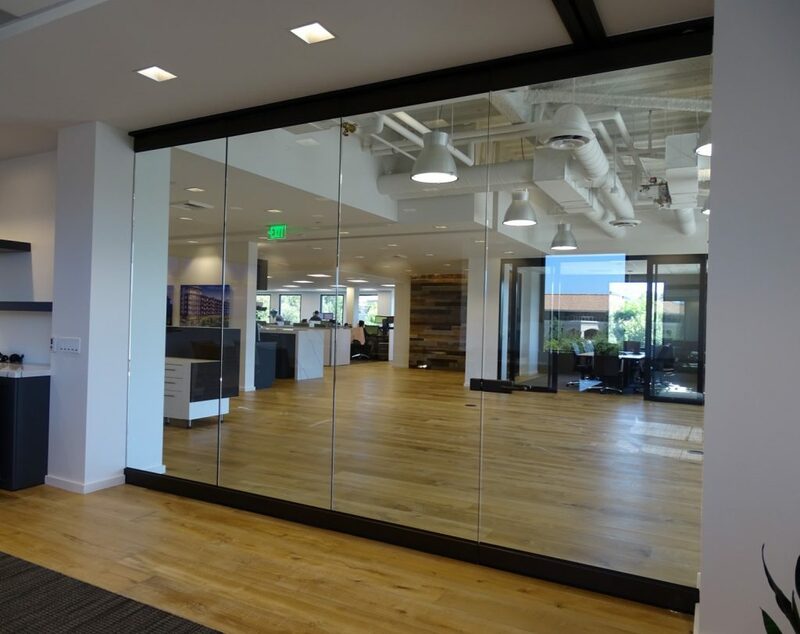 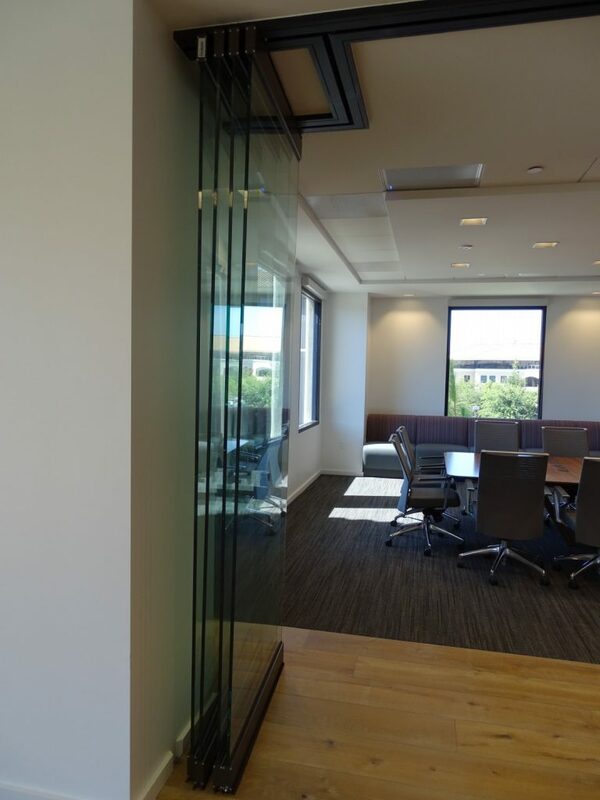 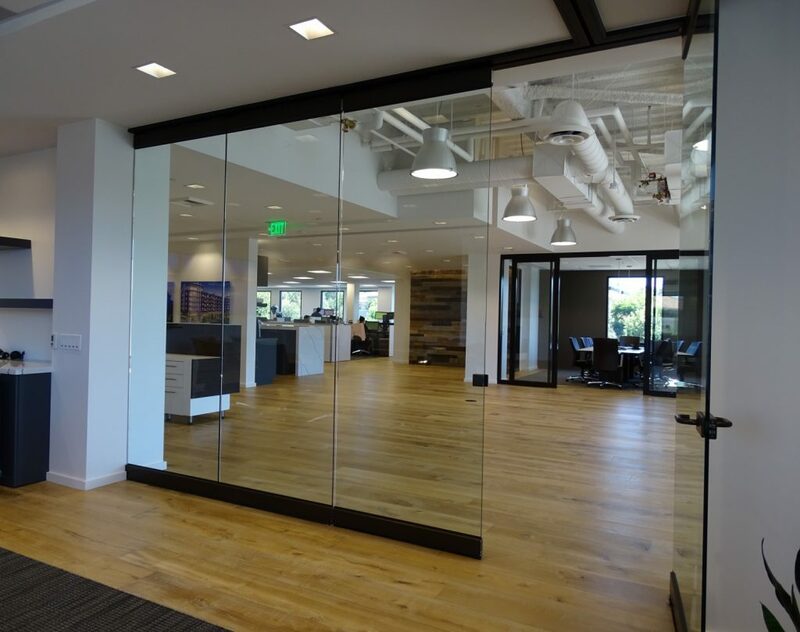 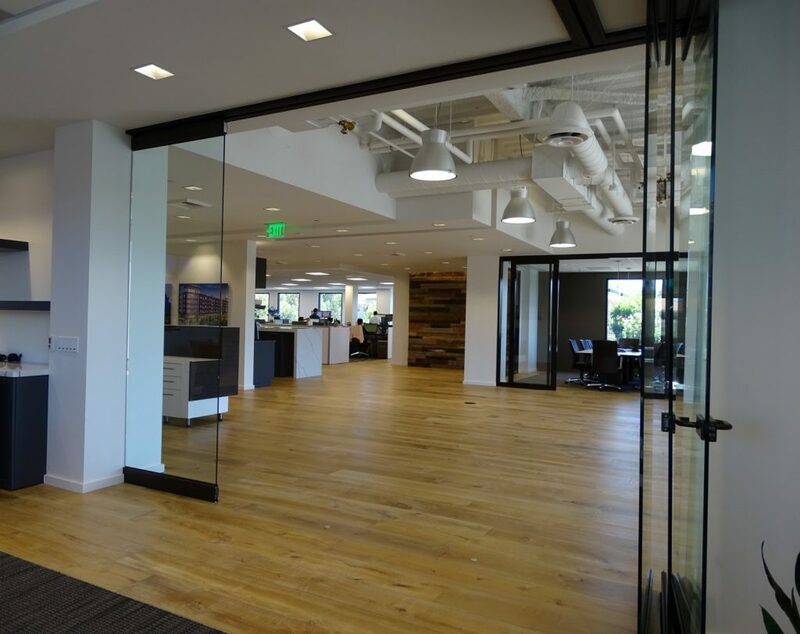 This project was a great utilization of Moderco’s Vision 141 frameless glass operable partitions with bronze finish. 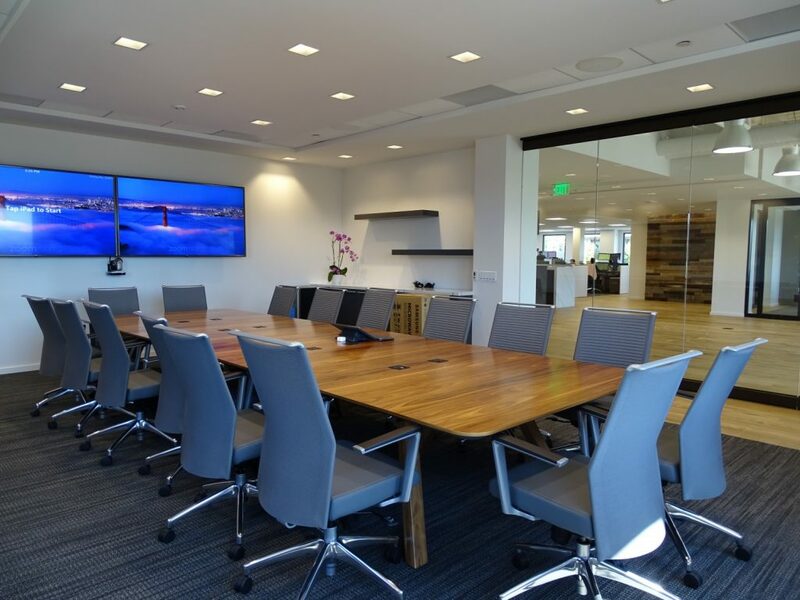 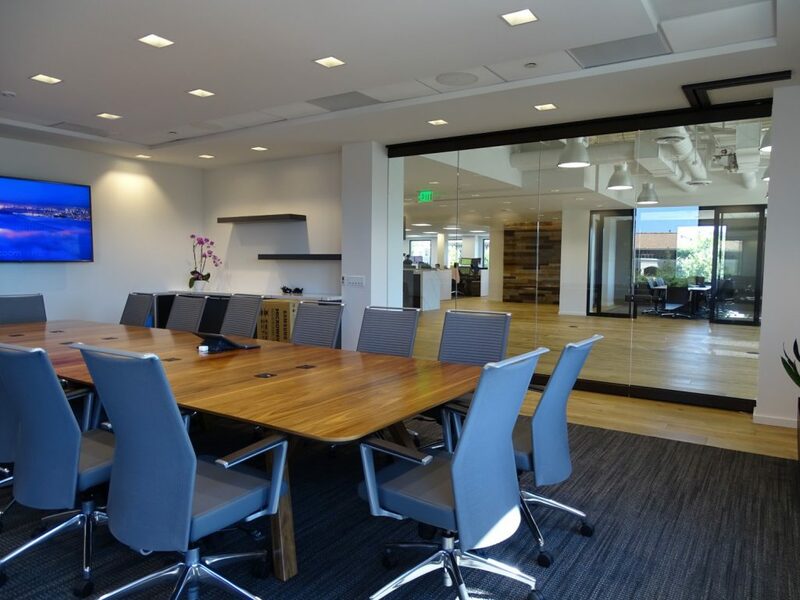 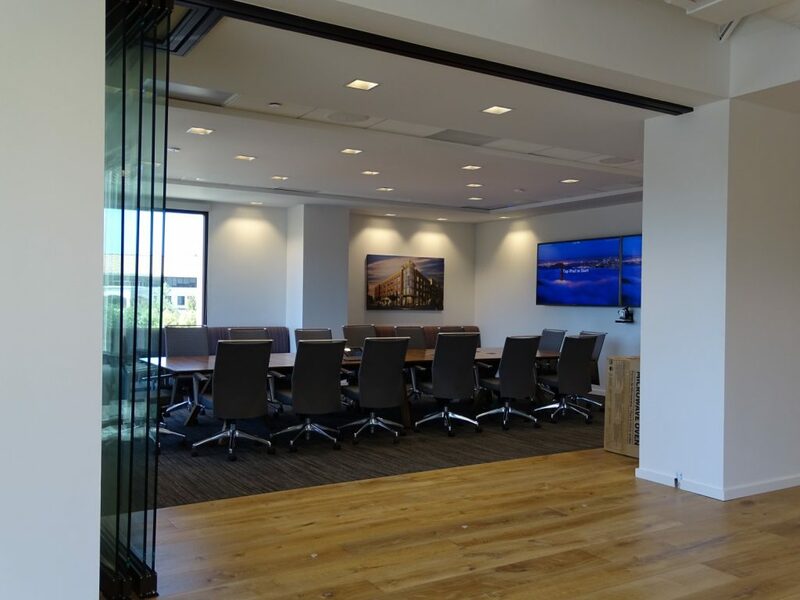 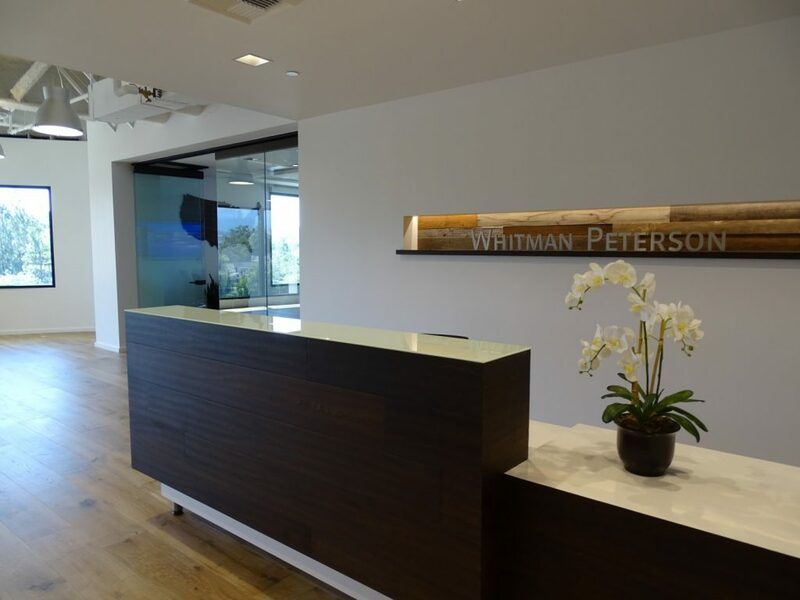 Whitman Peterson’s Westlake office looks fantastic and the views through the conference room show beautifully. 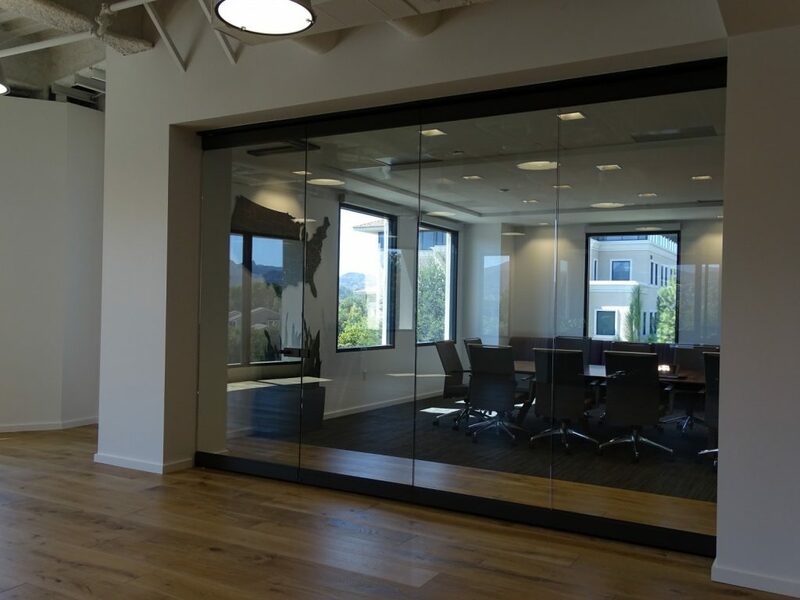 When there are large gatherings the glass panels quickly stack away to open up and fully utilize the open layout. 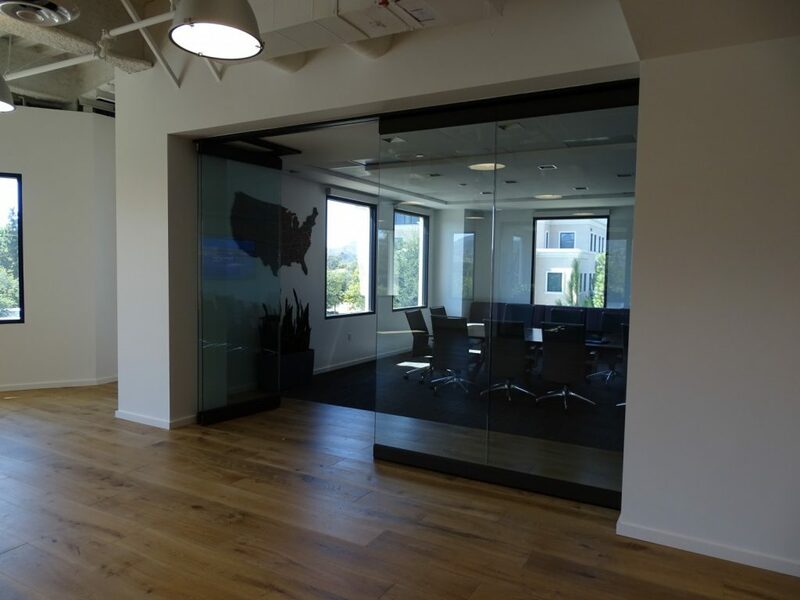 This project was designed by Studio W2 and all brought together by M.A. Nourse general contractor.